Summary: A private detective takes on a case that involves him with three eccentric criminals, a gorgeous liar, and their quest for a priceless statuette. The Maltese Falcon is a 1941 Film Noir written and directed by John Huston. Seven decades have passed but the suspense and thrill of The Maltese Falcon still reign supreme. Even after all these decades and despite being shot in black and white, The Maltese Falcon still appears strikingly refreshing to the eyes as well as the intellect. Primarily remembered as John Huston's directorial debut, The Maltese Falcon played a decisive role in giving Film-Noir its true identity as a genre. 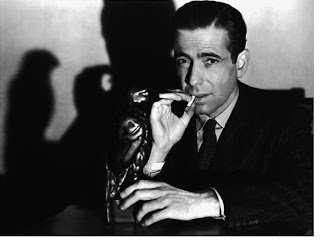 The Maltese Falcon also gave Humphrey Bogart his highly deserved super-stardom that had hitherto eluded him. 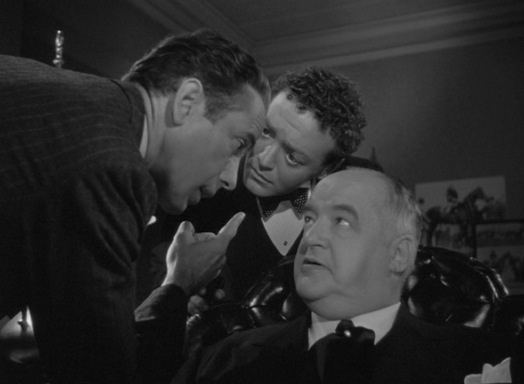 In The Maltese Falcon, Huston creates an environment of suspicion, doubt and uncertainty that is so convoluted that even Hitchcock would be proud of it. The Maltese Falcon has multiple layers of mystery and suspense that keeps the viewer engaged throughout. Sam Spade is a private detective who runs an agency with his partner Miles Archer. An ostensibly naive lady, Miss Wanderly offers them a task to pursue a man named Floyd Thursby, who has allegedly eloped with her younger sister. The over-simplicity of task arouses Spade's suspicion but Wanderly's lucrative offer makes the duo overlook it initially. Miles is killed during the pursuit and the police inform Spade of the mishap. Spade only discreetly tells the police that Miles was after a man named Thursby without disclosing anything about Miss Wandely. The police soon find Thursby dead as well and begin to suspect Spade for killing him in an act of revenge. 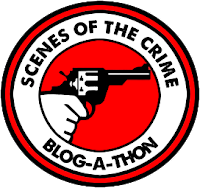 Soon Miles Archer's widow shows up at Spade's office and insinuates of her romantic involvement with Spade who shuns her away after she tries to incriminate him for the murder. The police comes across an anonymous lead and now begin suspecting Spade for killing his partner, Miles. The plot thickens with the entry a couple of obscure characters including Joel Cairo who happens be an acquaintance of Miss Wanderly. He is in pursuit of a highly precious, antique, gold statuette of Maltese Falcon and offers Spade five grands to help him find it. A game of cat and mouse soon ensues between the various stake holders, which becomes deadlier as the stakes get higher, gradually. Humphrey Bogart perfectly fits into the shoes of Spade—a sleek and sharp sleuth—and makes it his own in a manner that only someone of his caliber could. 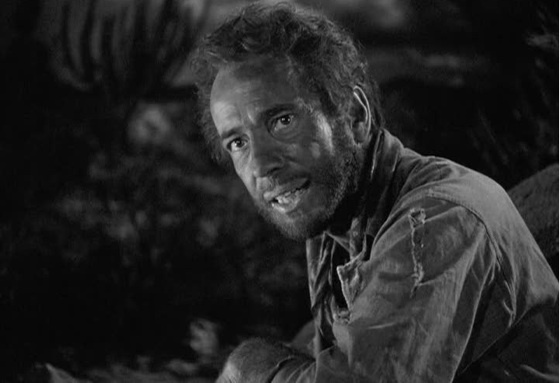 Bogart is in top form right from the beginning till the end, and succeeds in stealing the spotlight in almost every scene that is he is part of. Bogart could only demonstrate his prodigious talent and acting prowess in short bursts during his long "B movie" stint in which he was mostly type-casted as a gangster. 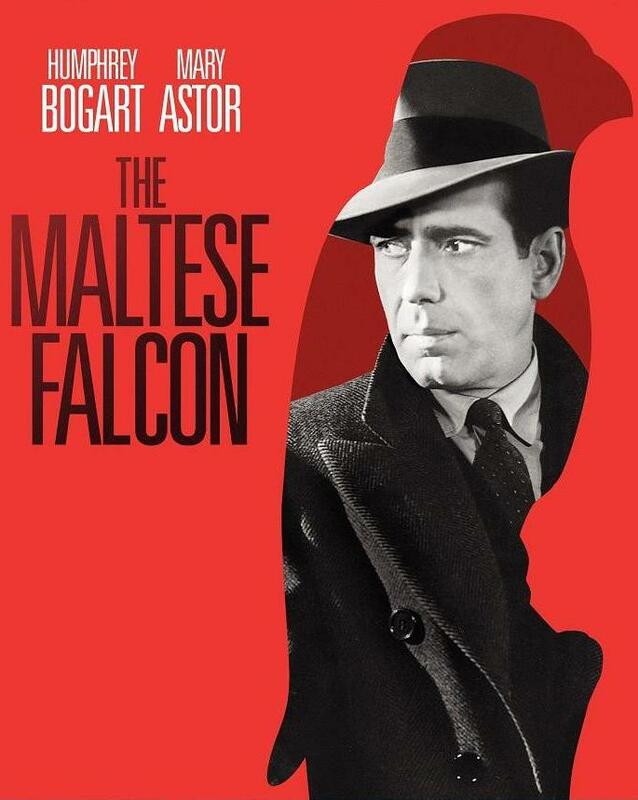 The Maltese Falcon was Bogart's big break after years of anticipation and he didn't leave a single stone unturned to prove his mettle. Bogart shows his class and stamps his authority as a performer during the portrayal of Spade: he is ever so quick-witted thanks to his sublime articulacy and his prowess at repartee that is absolutely unparalleled. The inherent cynicism in Spade and the perspicacity with which he operates soon became Bogart's trademark and catapulted him to super-stardom. Many regard Bogart's performance in Casablanca (1942) as his absolute best, but I rate his portrayal of Spade second only to his supreme portrayal of Dobbs in The Treasure of the Sierra Madre (1948), where he took acting to new heights. John Huston makes good use of his Midas touch that he had been previously enjoying as a screenwriter to strike all the right cords in his directorial debut. Almost everyone in the supporting cast gives a memorable performance with special mention of Peter Lorre as the deceptive Joel Cairo, debutante Sydney Greenstreet as the witty yet dangerous Kasper Gutman and Mary Astor as the scheming Brigid O' Shaughnessy. The taut plot of the movie, which is masterfully adapted from the novel of the same name by Huston himself, is well complemented by the impressively written dialogues that are delivered with an equal authoritative brilliance. Amidst the everlasting suspense The Maltese Falcon has an obvious undertone of dark humor that adds great value to the movie. The cinematography undoubtedly features amongst the best works of the time. The Maltese Falcon is not merely a Noir masterpiece but also a testament to the true spirit of cinema that has kept itself alive despite decades of relentless mutilation and sabotage in the name of commercial movie-making. Despite being devoid of modern-day gimmicks the movie is incredibly high on suspense and holds the viewer in a vice-like grip throughout its run time. It's a real shame that movies like these are seldom made these days. 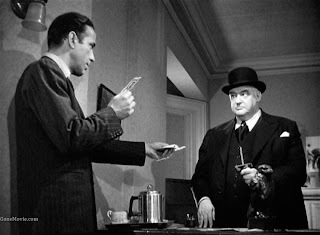 The tone of The Maltese Falcon is such that it makes suspense thrillers of today look like kids cartoon. PS. The Maltese Falcon is an ode to Bogart, Huston and all those who made it a reality. It's suspense cinema at its absolute best with a completely different treatment to themes propagated by the likes of Hitchcock. It's a must watch for all the Bogart fans and absolutely essential for all those who have a penchant for Film-Noir as a genre of choice. Note: This review is a part of Scenes of Crime Blogathon and is published under the category, Film Noir. John Huston's directorial debut, Maltese Falcon was the movie that finally catapulted Humphrey Bogart to super-stardom. The Maltese Falcon features my second most favorite Humphrey Bogart performance of all time. Peter Lorre as Joel Cairo and Sydney Greenstreet as Kasper Gutman deliver solid performances in their antagonistic portrayals. The movie played a pivotal role in giving Film Noir its true identity as a separate genre. Thanks for agreeing! I am yet to get my hands on the book, but would love to read it... may be sometime in the near future. what can I say about John Huston's direction... simply sublime!! !